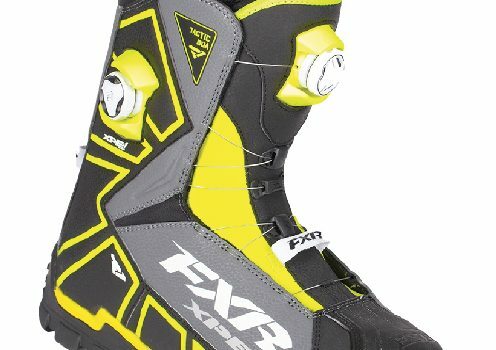 Industry apparel leader FXR has redesigned their Tactic Dual Zone Boot for the 2018 season. 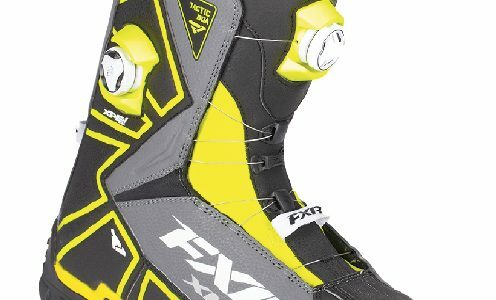 Engineered for the rider that demands the highest level of support, impact protection and warmth the all-new Tactic Boot has been redesigned with an emphasis on better vertical boot flex. This has been done without compromising the support, lateral stability or impact protection of the boot. FXR accomplished this feat by updating the BOA to a dual zone system to move inner BOA parts away for the flex zone which reduces pressure points on the foot. Impact protection is increased with the addition of a midflex molded tongue insert, bringing protection and flex control to the front of the boot complimenting the function of the rear heal flex insert. Pricing on the Tactic Dual Zone Boot is $395 (US) and $545 (CAN). To learn more or find your nearest dealer contact FXR Racing at 877-999-9798 or visit their website at www.FXRRacing.com. 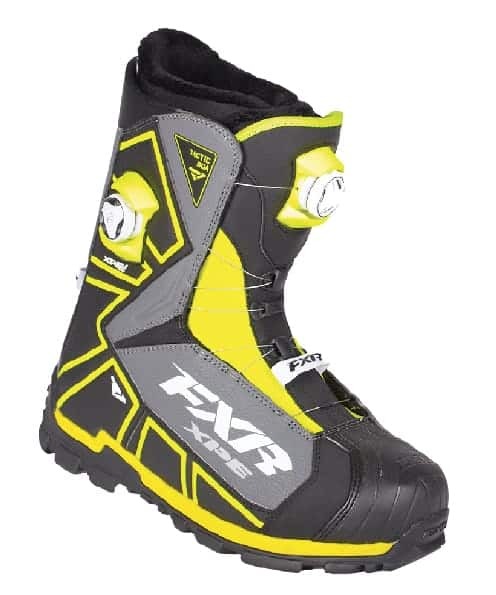 I purchased these boots for the season and they’re great with the exception that for some reason my heels hurt after riding an hour or so. I’ve never had this problem with a pair snowmobile boots before. Ironically a friend bought the exact same boots and has the same problem.